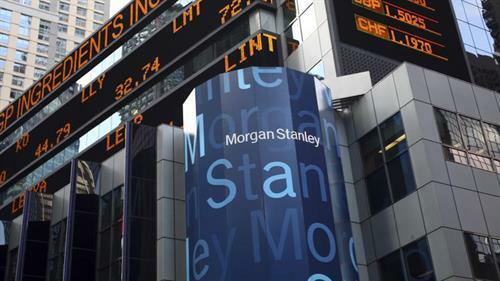 Morgan Stanley is recognized as one of the industry's premier global wealth management firms. Working with a Financial Advisor, you can develop personal investment strategies to help meet your wealth management, retirement, education, wealth transfer and other financial needs. Across from the Barbara B Mann Performing Arts Center on FSW campus.